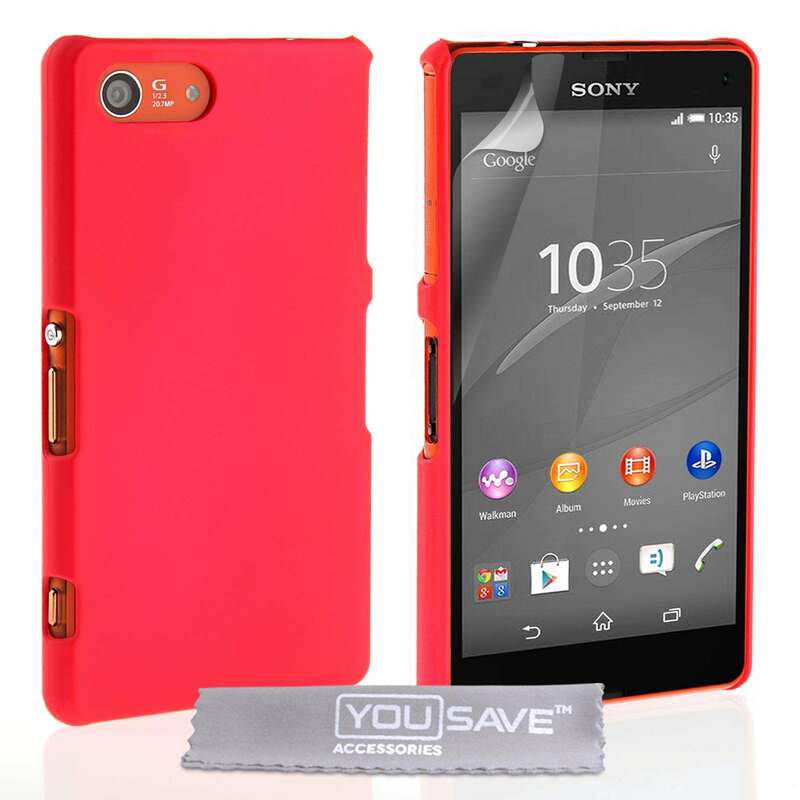 The YouSave Accessories Sony Xperia Z4 Hard Hybrid Case - Hot Pink from Mobile Madhouse offers an attractive, no-nonsense way of looking after your phone. 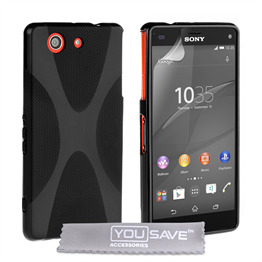 Featuring a cool matte finish, this YouSave Accessories Sony Xperia Z4 hard case is made from tough plastic. 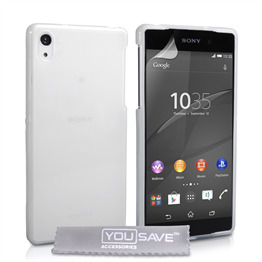 This means it’s strong enough to shield your mobile from all forms of day-to-day damage. 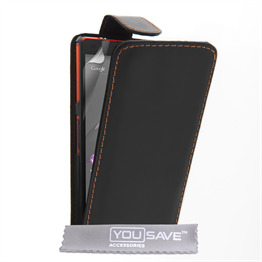 At the same time, this YouSave Accessories Sony Xperia Z4 cover is extremely lightweight so as not to add any unnecessary bulk to your phone. 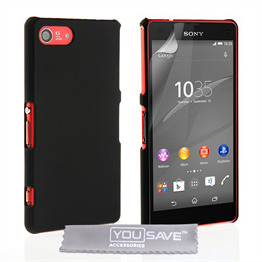 This plastic [Phone} case clicks reassuringly over the back of your mobile. Once there, it offers effective protection to the bodywork and internal components of your mobile as well as enabling full access to the ports and camera – thanks to precisely positioned cut-outs. 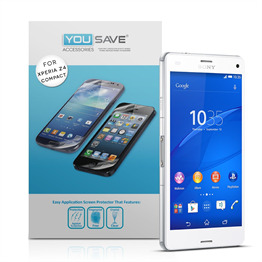 The case comes with a free screen protector.